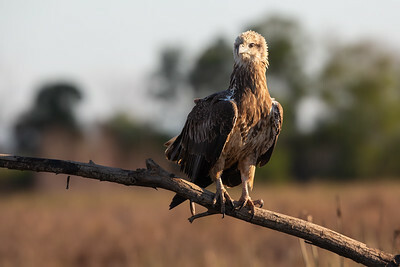 A juvenile sea eagle photographed with stacked teleconverters to get a tighter portrait. 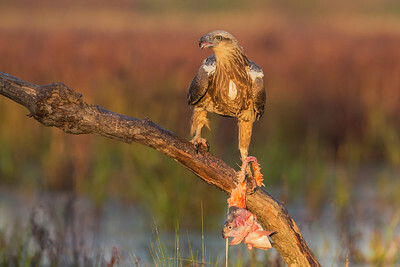 A sea eagle in the stunning dawn light. 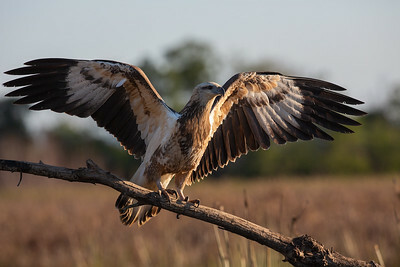 A sea eagle lands on my perch. 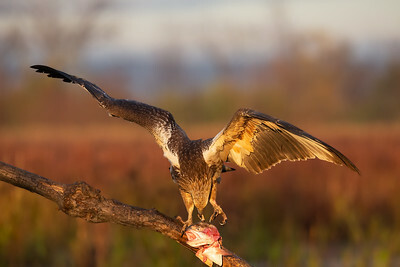 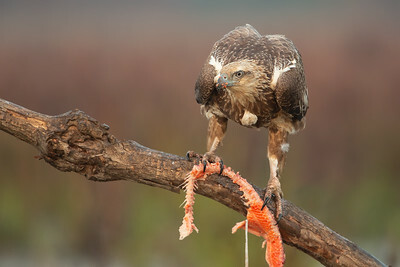 Sea eagle feeding on a salmon carcass. 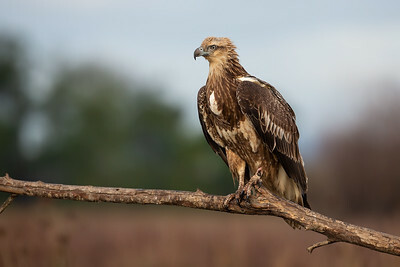 A sea eagle balancing on my perch in beautiful morning light. 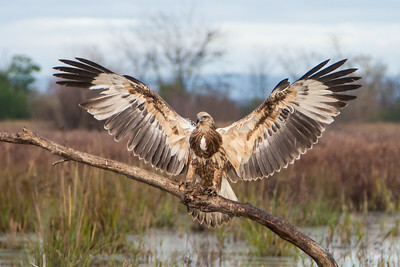 A sea eagle balances on my perch. 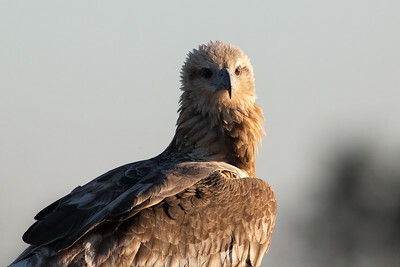 A sea eagle poses in the late afternoon light. 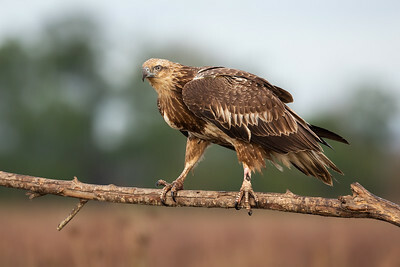 A sea eagle landed on my perch. 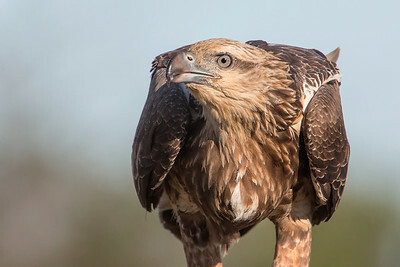 Portrait of a sea eagle taken with stacked teleconverters at a focal length of 1,400mm. 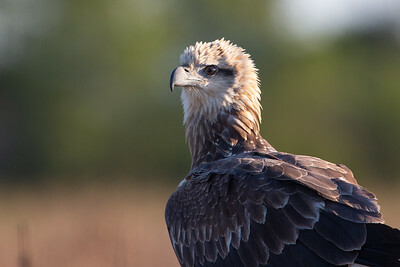 Sea eagle portrait taken with stacked teleconverters for a total focal length of 1,400mm. 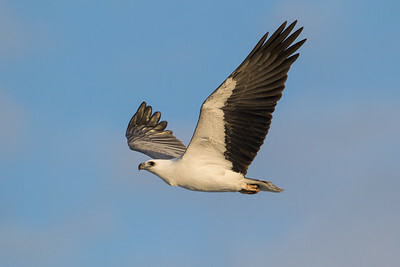 A sea eagle in dull light. 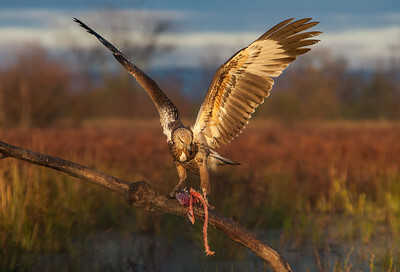 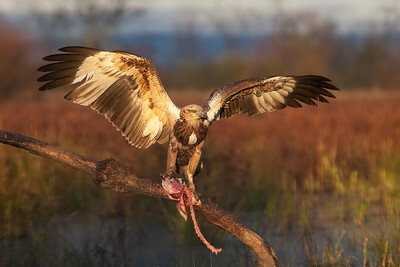 A sea eagle feeds on my perch in stunning dawn light. 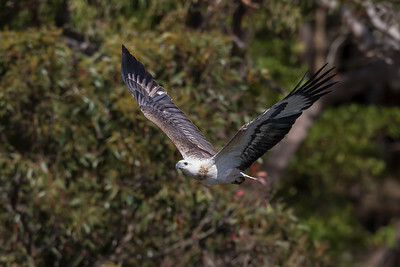 A sea eagle passes me on the coastline. 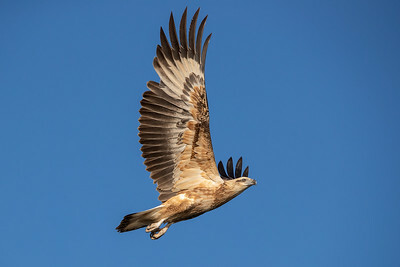 A sea eagle flying past. 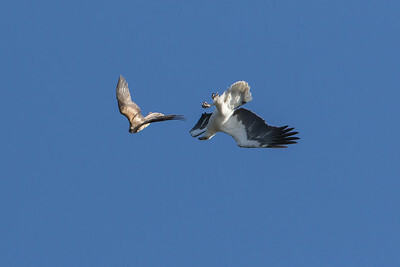 A sea eagle turns upside down to fight off a Whistling Kite. 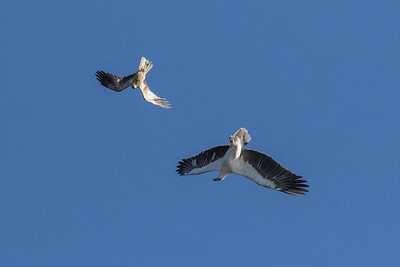 A sea eagle and Whistling Kite battle it out. 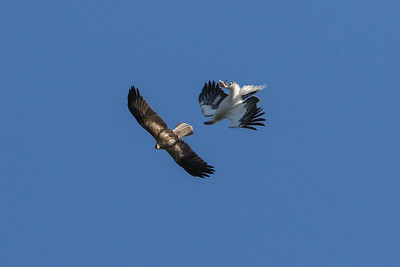 Sea eagle versus Whistling Kite. 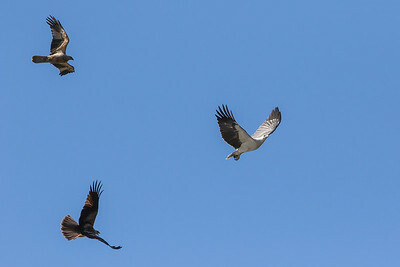 Sea eagle chased off by two Whistling Kites. 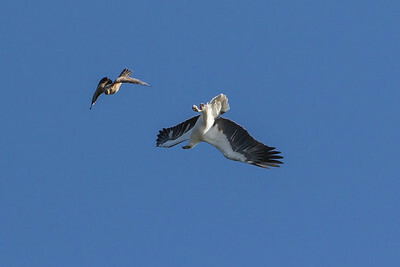 Whistling Kite attacking a sea eagle. 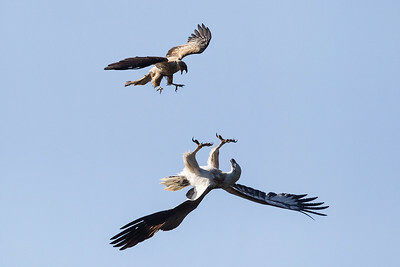 A sea eagle and Whistling Kite having a tussle. 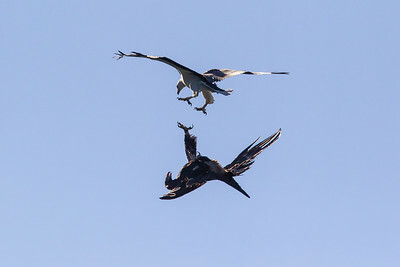 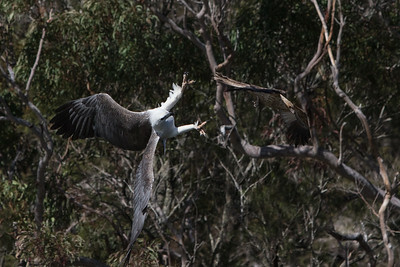 A sea eagle and Wedge-tailed Eagle having a disagreement. 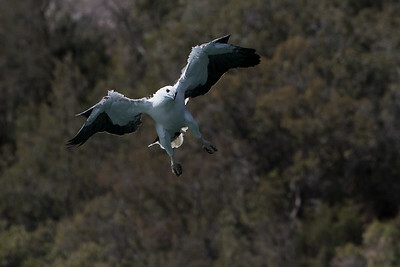 A sea eagle coming in for the kill. 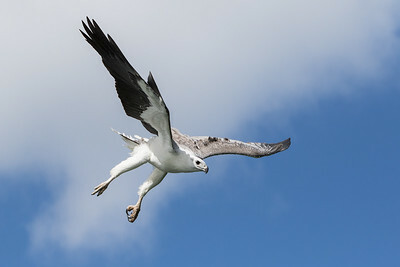 A sea eagle coming in to catch something. 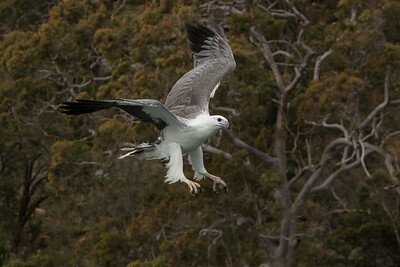 A sea eagle coming in to catch a fish. 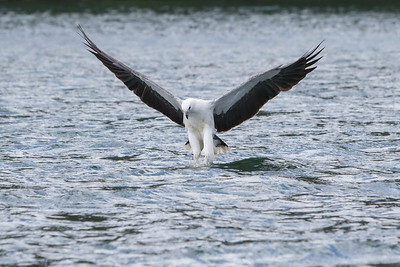 A sea eagle catching fish.